WELCOME TO My Gauranteed Off-page SEO Service. Hello Buyer If you want to Rank your website on Google 1st page. please see my service. 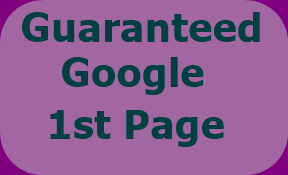 I will Give you 100% Guaranteed Rank your website on google 1st page. High quality Backlinks (Dofollow links). I hope if you use this service, your site 100% Google first page rank. If your website no rank Google first page of course, I'll return your money.